This will be a BLAST! 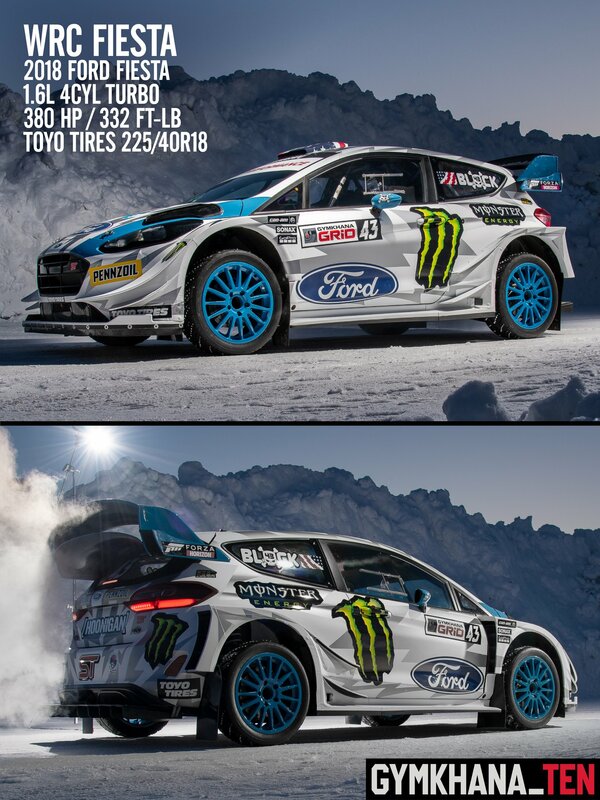 Ken Block’s Gymkhana: the viral video series that changed automotive filmmaking forever, with well over 550 MILLION views for the series to date. 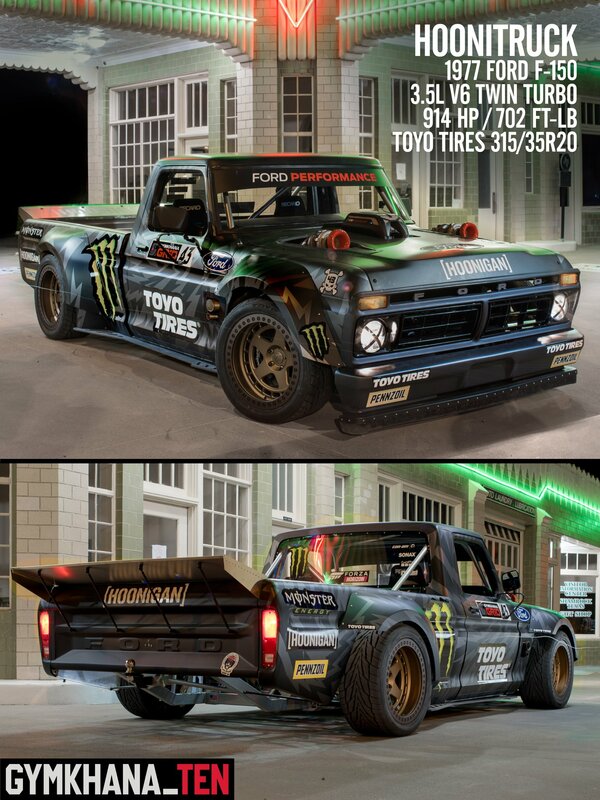 It’s also a big part of where Mr. Block gets his title from – HHIC, aka Head Hoonigan In Charge. 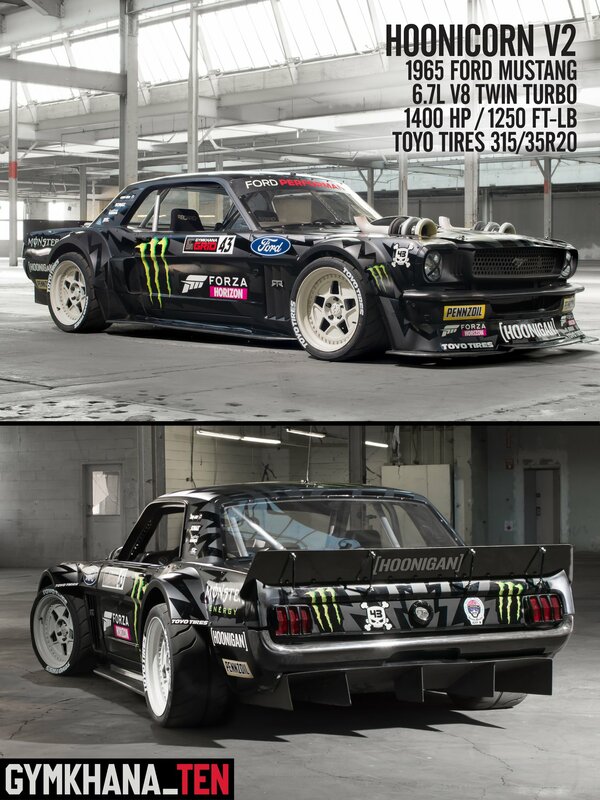 What started as a simple way for Ken Block to hone his rally driving skills, has morphed into a HOONIVERSE! Want to know more? Watch the first two episodes of The Gymkhana Files this Friday (November 16th 2018) on Amazon Prime video! 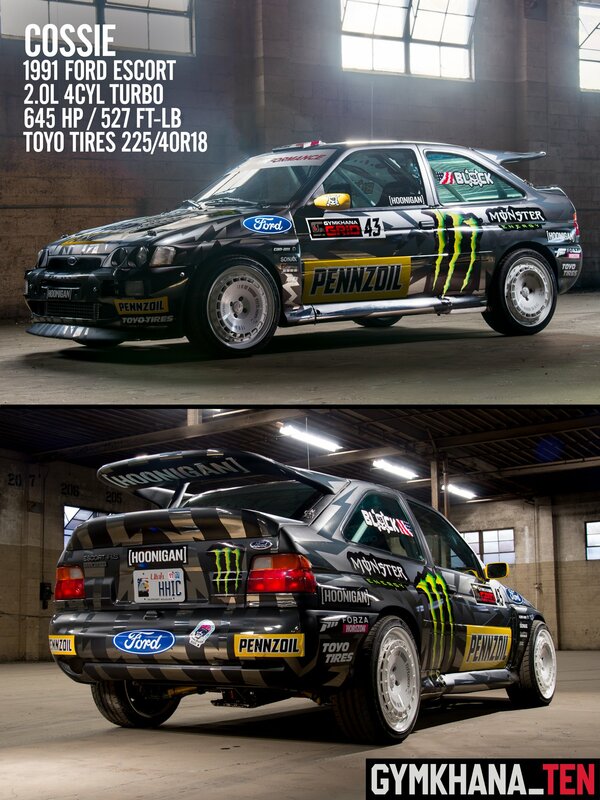 Yep, Gymkhana TEN is going to be wild, and bigger than ever. How? 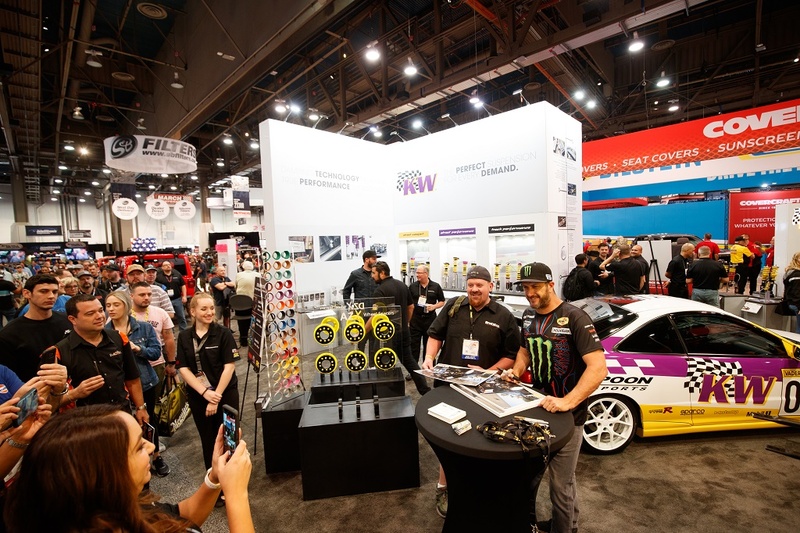 HHIC Ken Block will be driving these five racecars in five different locations, each one with the same (but different) livery pattern by none other than Death Spray Custom. December 16th will be the launch of Gymkhana Ten – can’t wait, you too?